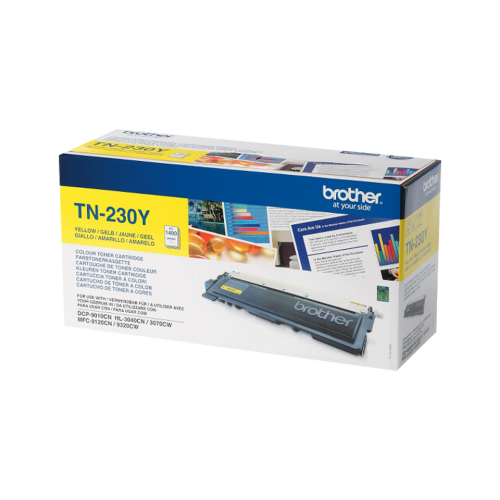 For compatible printer models, check below. 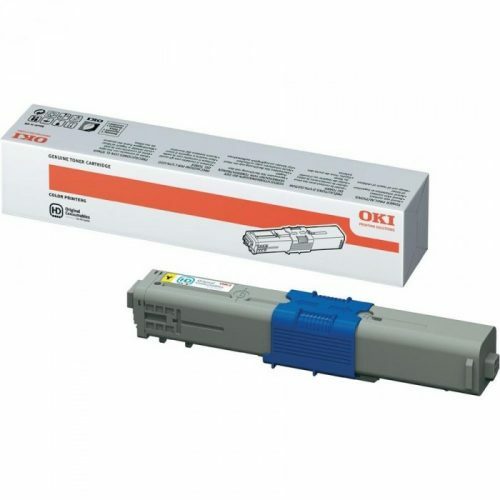 The MC562DN cartridge is designed by Oki to bring you excellent performance and value. 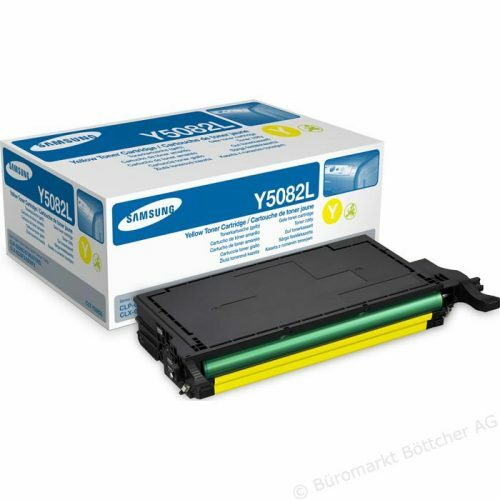 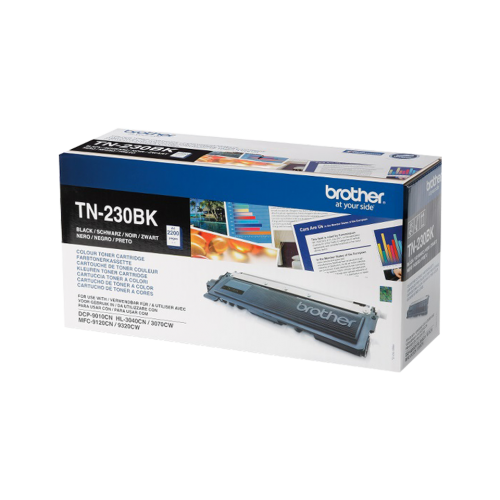 The cartridge has been manufactured to a high standard and is estimated to allow you to print 5,000 pages. 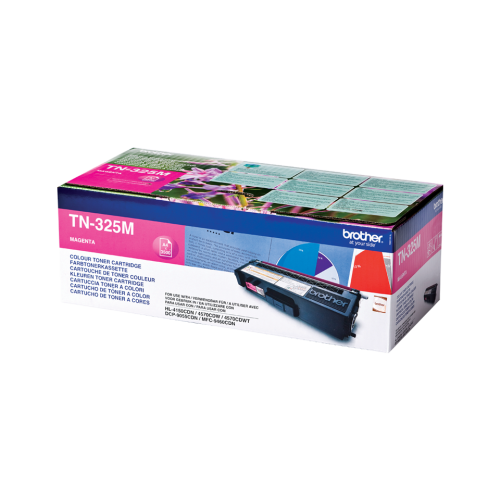 The MC562DN cartridge fits in with any business environment and will deliver professional and detailed prints for all your needs.